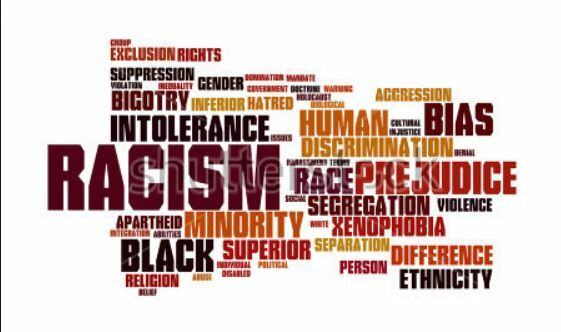 Racism: are you a racist? Are You An Unconscious Racist? WHAT DOES IT MEAN to be a racist? A person who thinks their “race” or ethnic group is better than everyone else’s by virtue of genetic superiority, religion, customs, food, way of life, or beliefs. A person who fails to hire an applicant with the best qualifications if that person is from a different ethnic or religious group from the employer’s. A person who is part of an institution that requires him or her to systematically target and discriminate against African Americans or other minorities. A person of any race, ethnicity, or religion who feels more comfortable with others who are like themselves. No, Fox ‘News’, Ohio State University Halloween Costume Guide Isn’t Really A Thing!